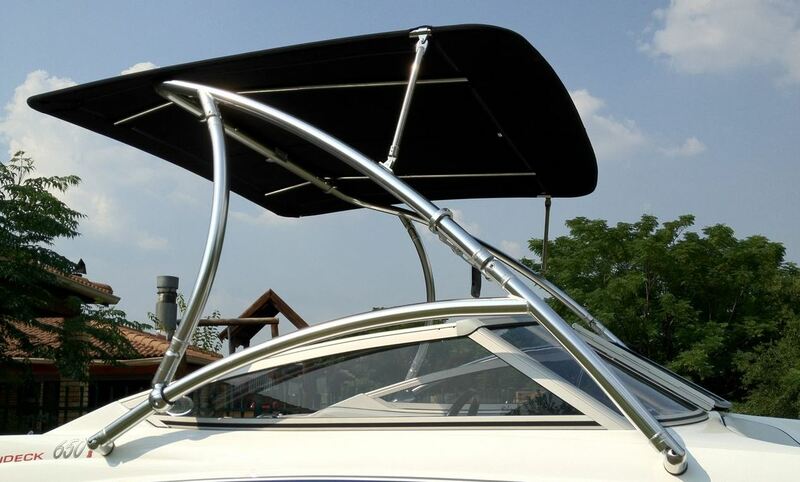 - Large square above tower bimini, MAX shade! 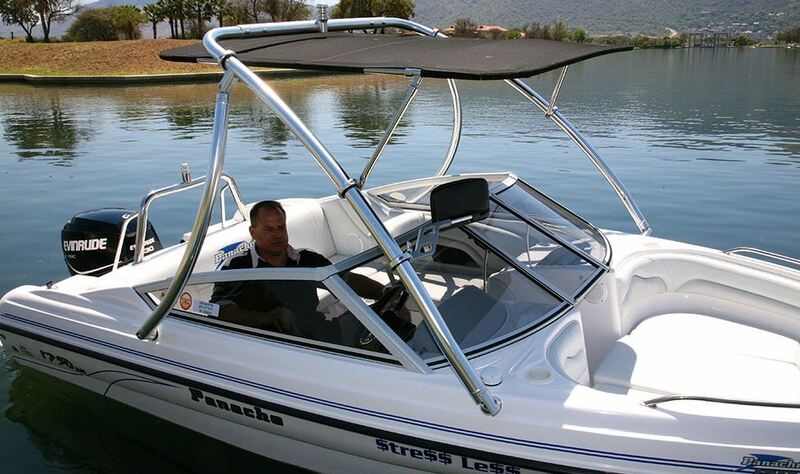 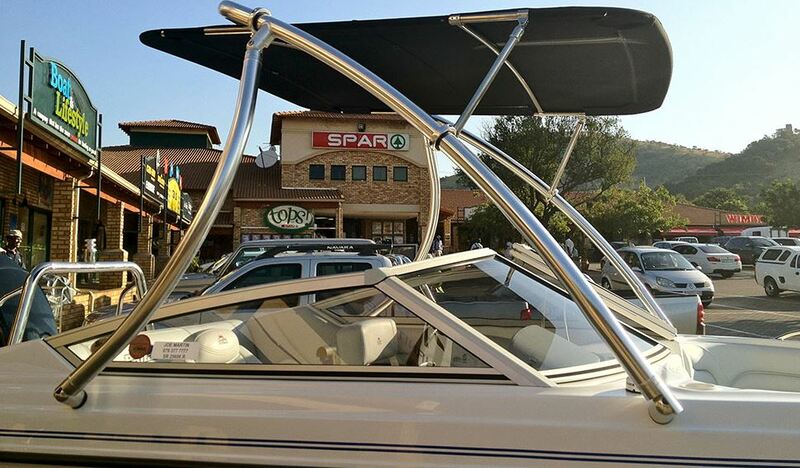 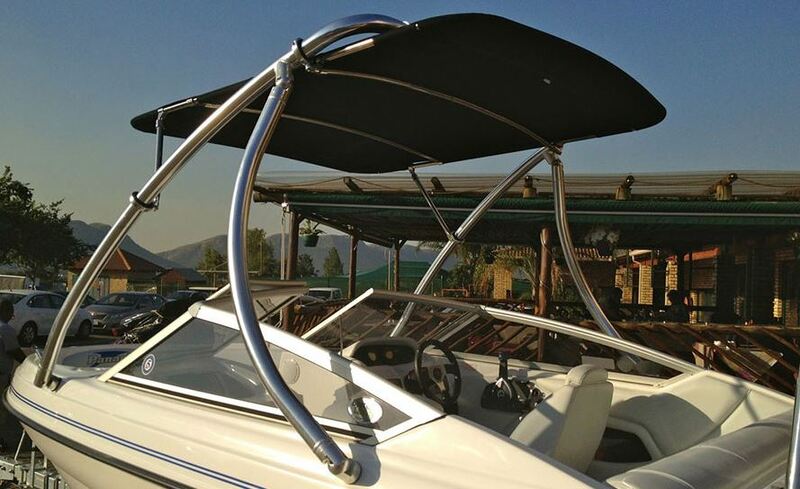 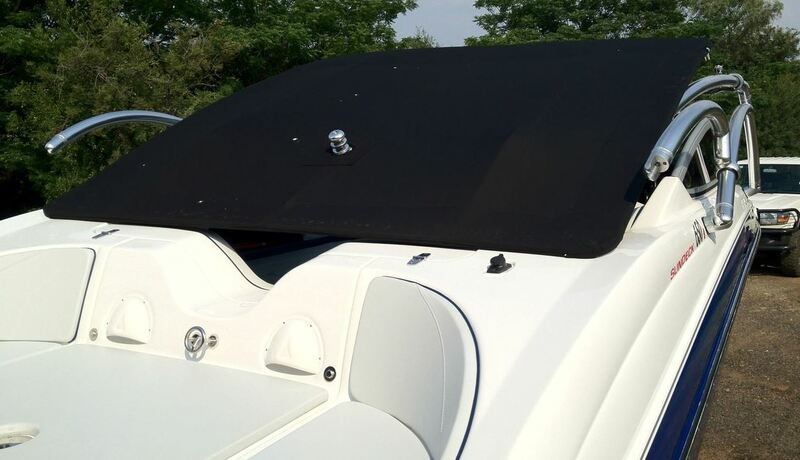 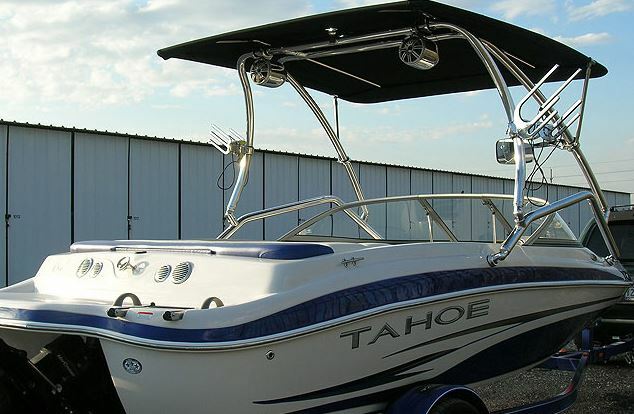 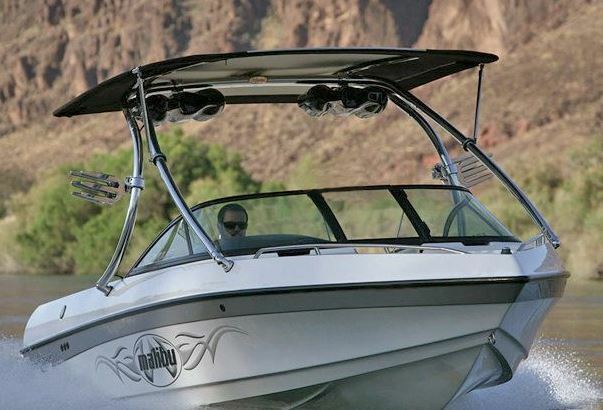 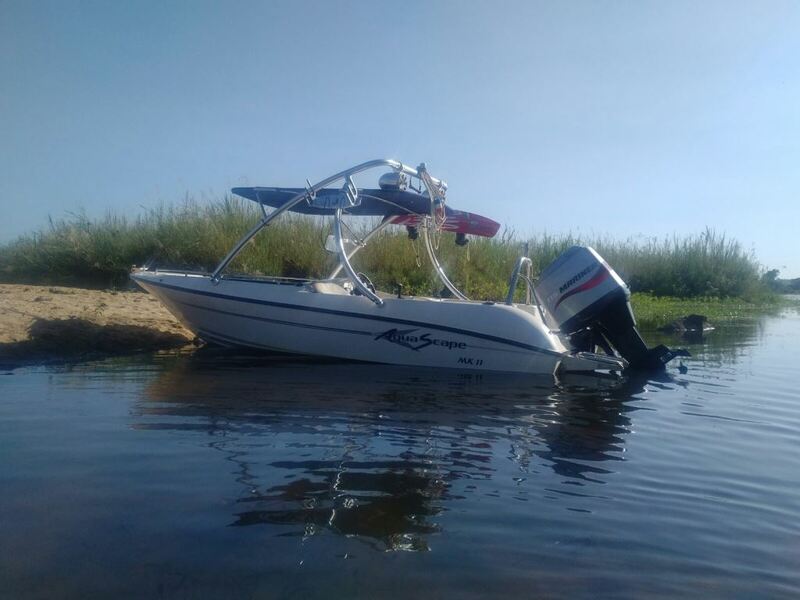 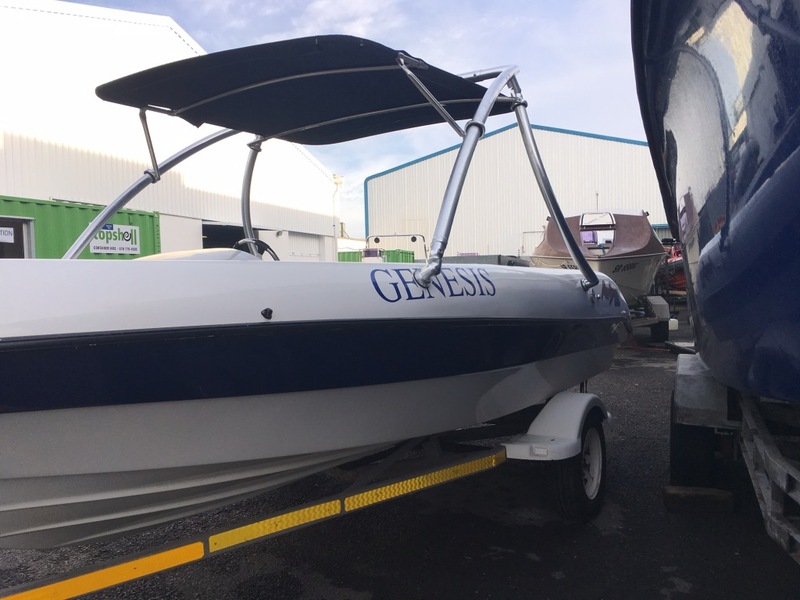 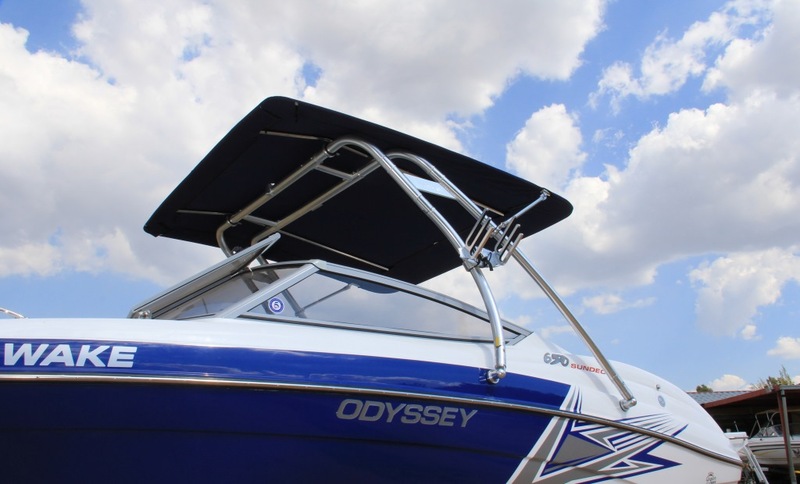 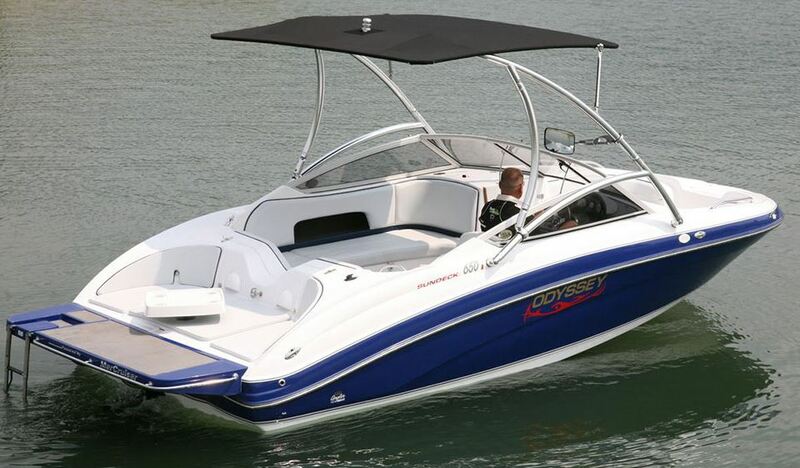 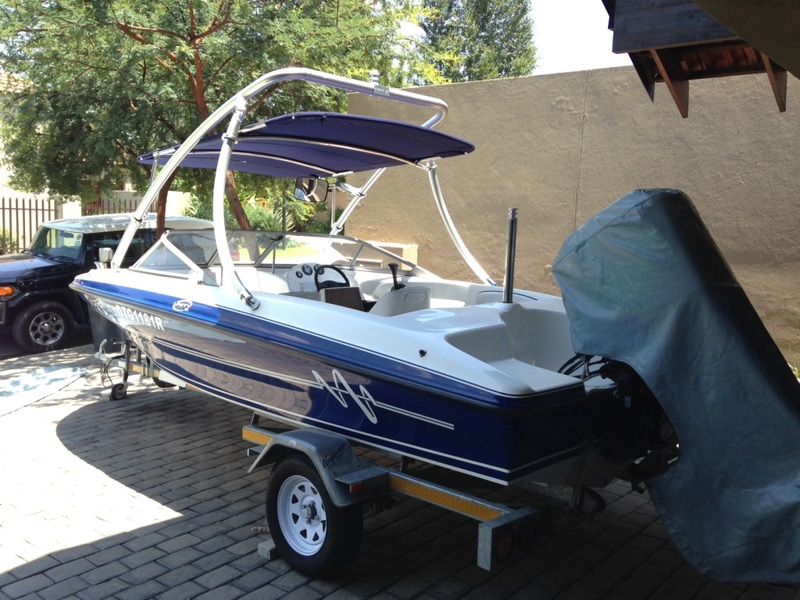 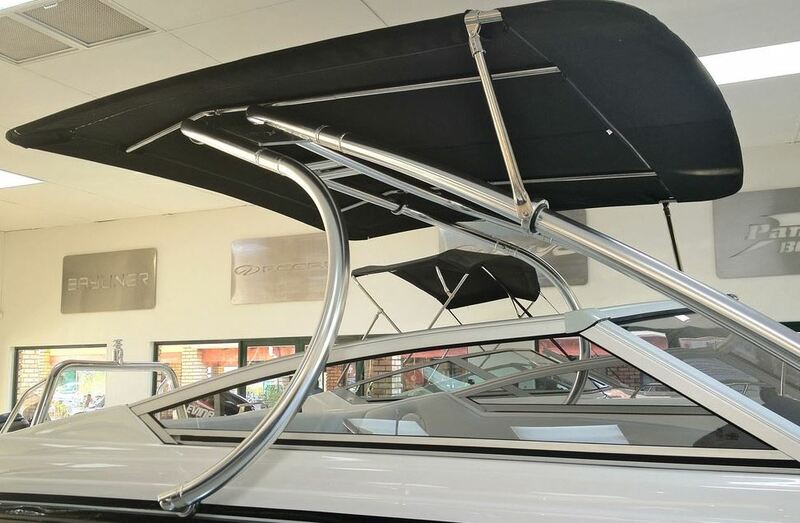 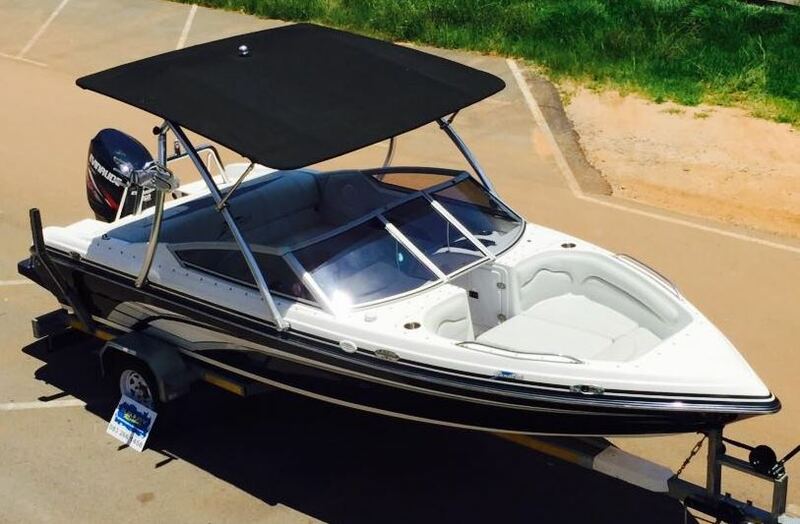 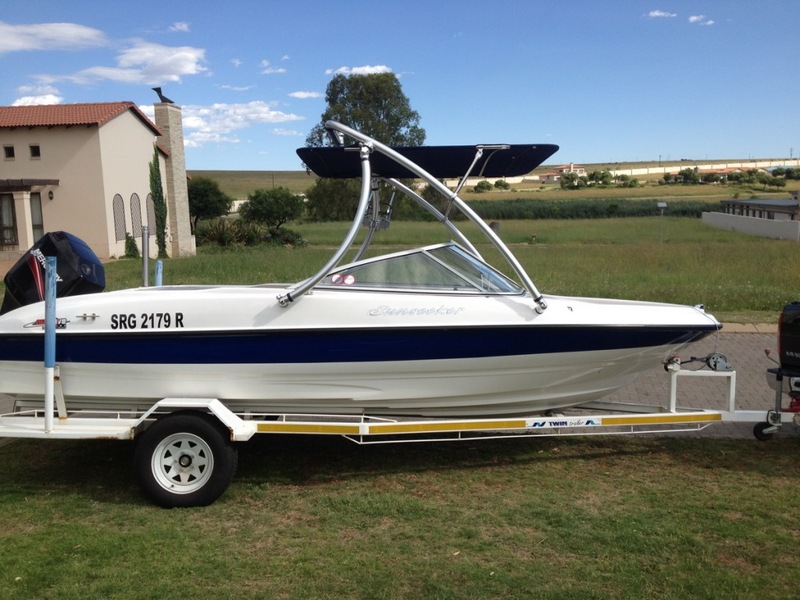 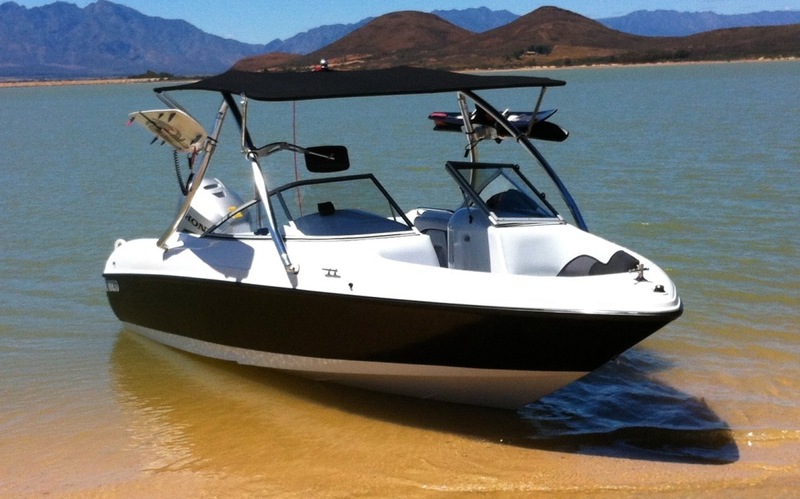 - Remove fabric from bimini frame when trailering. 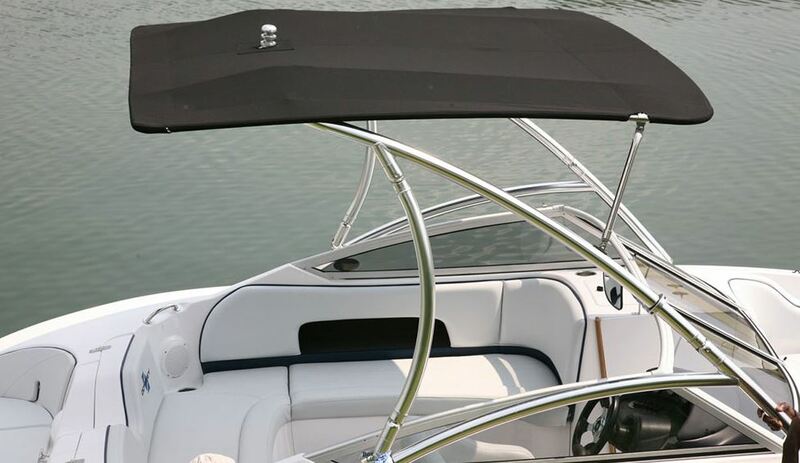 - Sunbrella™ fade-proof and stain-resistant fabric.